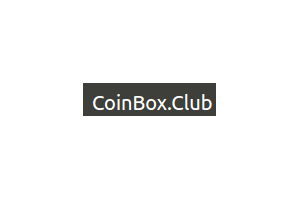 CoinBox Forum is a community of crypto currencies. Come and talk about crypto currencies, share your sites, find helps and earning method. Let earn crypto currencies together !